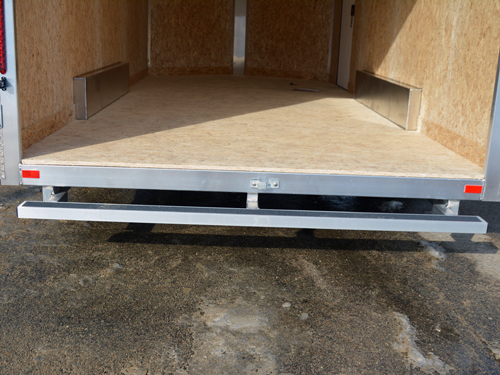 If you’re trailer has cargo doors on the back definitely consider adding this rear step. 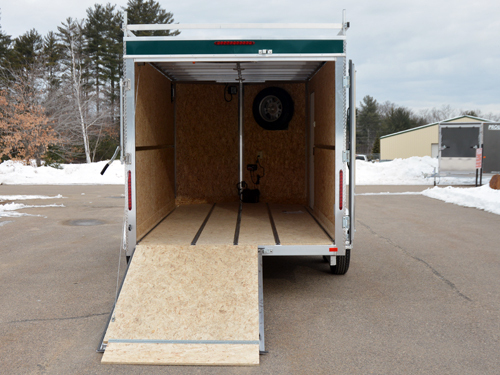 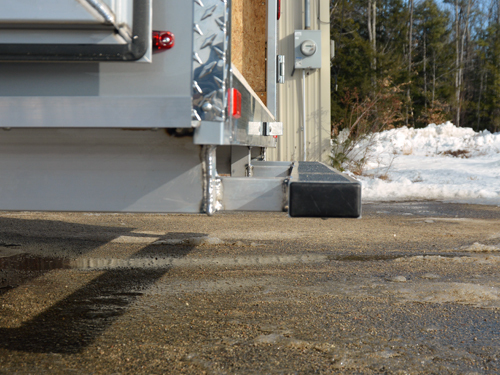 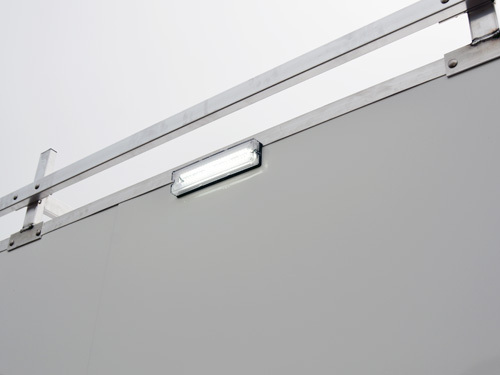 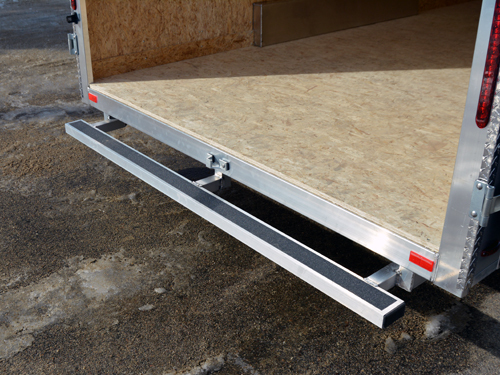 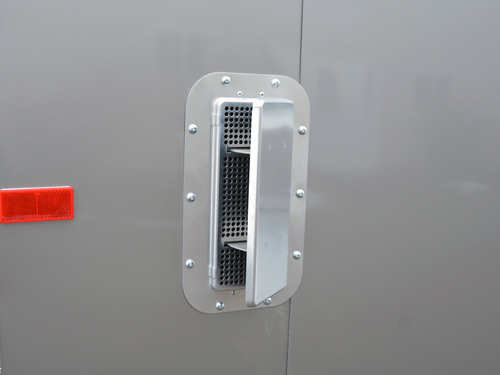 Make the step into your trailer that much easier on your knees. 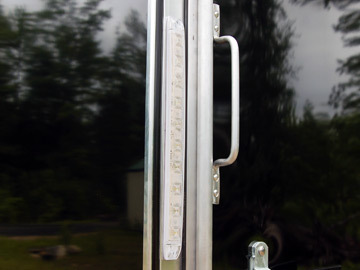 Let’s face it, you’re not getting any younger.